The parade is just one of many events this weekend to honor Dr. King. 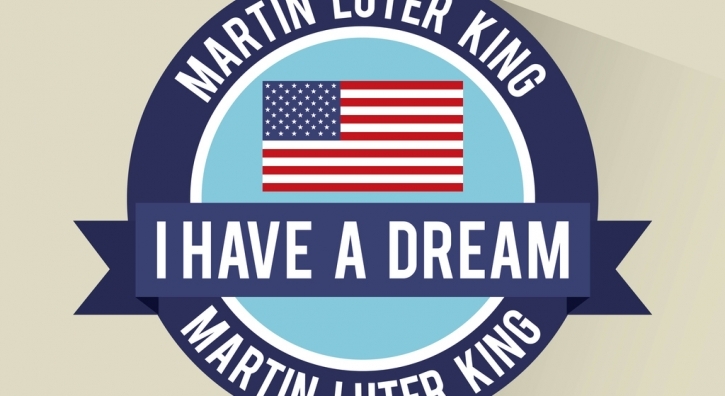 Celebrate Dr. Martin Luther King Jr. Day at Dallas’ march and parade to honor him. The parade will feature floats, marching bands, dance troops, and other vehicles before thousands of spectators.